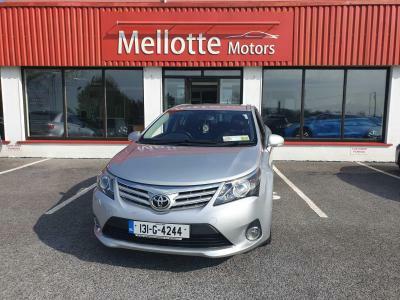 Located in Claregalway, Co.Galway. 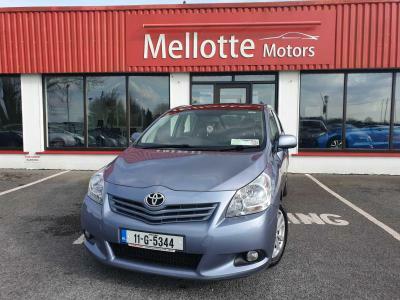 Mellotte Motors also operate a workshop & car service centre. Not only do we work to an extremely high standard, but we offer exceptional value for money. We are ready and waiting with the latest diagnostic system's for all the leading brands, and an experienced, highly trained team. 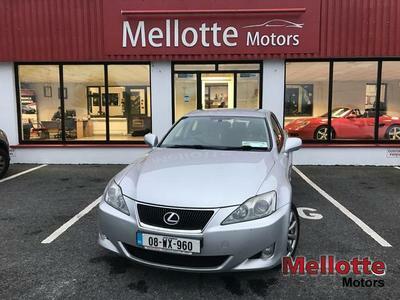 The Mellotte Motors service department cover all aspects of annual servicing, NCT Preperation, timing belt replacement, health checks, and general running repairs such as tyres, brake pads & disks and exhausts.